Community Corner - Bentleigh West Kindergarten Visit. Prepaid Parcel Post satchels offer you a convenient way to send parcels anywhere within Australia. 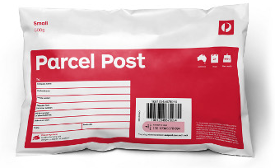 The Parcel Post delivery service will ensure your parcels are delivered in 2+ working days within Australia. Avoid the queues, our Post Office hours include early opening, late closing and we’re open all day Saturday. 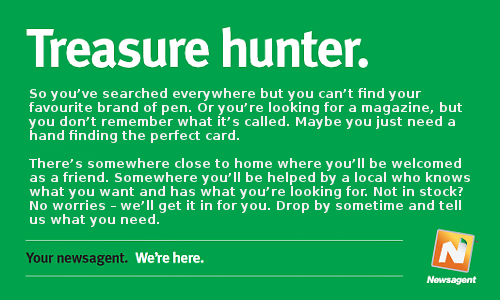 There’s no need to rush around and wait in queues. 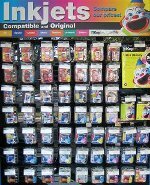 For all your Post Office needs find a time that suits you at Patterson Road Tatts, News & Post. Recently Patterson Road Post Office hosted the children from Bentleigh West Kindergarten. All the children had written letters and had the important job of posting it. 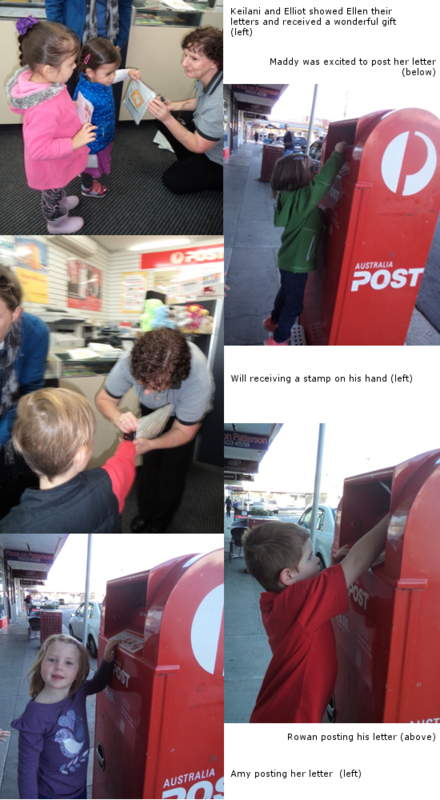 The children were given Australia Post stamps on their hands as well as a gift from our Post Office. All the children had a wonderful time and we look forward to seeing them again soon.